Fortnite Stutter causing you to lose game after game? Worry not as here is the best way for you to solve the issues once and for all. 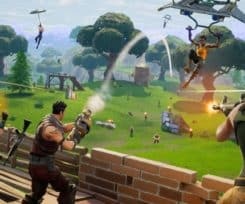 Ever since Epic Games released its brand new battle royale title, Fortnite, there have been a number of controversies regarding the game’s optimization. But since the game was in its early stages, at the time, no one pointed out about the issues. However, with the game now officially out, players are still coming issues like Fortnite Stuttering. Though the developers are doing their best to try to fix the game by rolling out updates every few weeks, some problems still remain. So, if you are facing the infamous Fortnite Stuttering issue, you have come to the right place. We have developed for you an intensive guide on how you can fix this persisting issue. But before we get on with the workarounds for fixing this issue, let us first get a grasp on the issue and its cause. With constant screen lags and random time jumps, players have been complaining about this issue since the inception of the online games. However, unlike the typical lag, Fortnite stuttering is a bit more complex. Hence, fixing it can be quite the difficult task. For an online video game like Fortnite, which requires catlike reflexes and precision, stuttering can be one hell of a problem. What’s more is that the Fortnite stutter lag issue has become so big that a number of the game’s active player base has switched to other similar titles like PUBG and H1Z1. However, those who have remained loyal, are constantly searching for fixes for this issue. If you wish to get rid of the Fortnite stuttering issue, you have come to the right place. 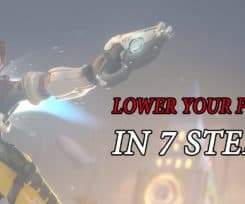 Also, since stutter is linked to lag, if you wish to check out our Fortnite lag guide, check out our previous post. The Fortnite stutter lag is the result of problems linked to both the PC and the network. 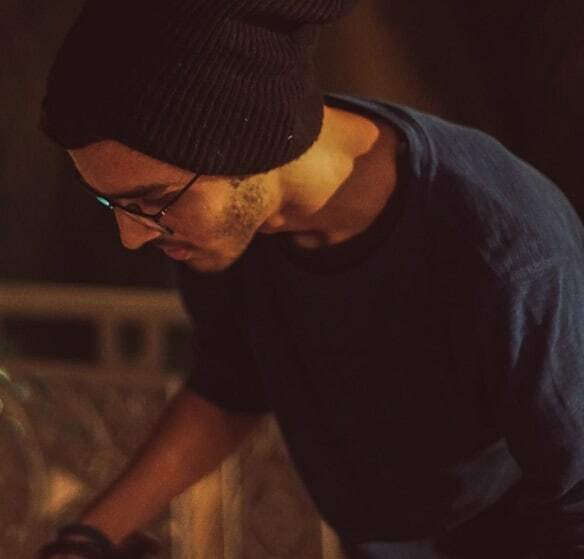 Hence, to get rid of this issue, one must make a few changes to both his PC’s settings and his network connection. However, keep in mind that making just one or two of these changes would not give you the result you seek. Therefore, we advise you to at least apply the following changes in full, if you wish to see a notable difference. If the above-mentioned fixes did not do the trick for you, do not worry as we have saved the best fix for the last. And that fix goes by the name of Kill Ping. Since Fortnite Stuttering is a by-product of problems in both the PC and the network, you can only do so much when it comes to your PC. However, for the network, there are third-party applications which you can use to lay waste to the stutter issue. So, if this is what you seek, then let us introduce to you Kill Ping, the complete gaming VPN. 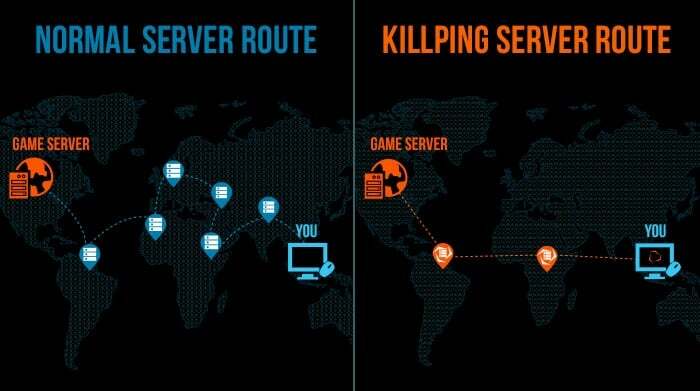 Kill Ping provides you a dedicated route for your data packets to transfer to the game server while ensuring that the route is the shortest one possible. 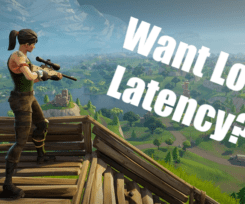 Furthermore, its advanced algorithms also make sure that you are not facing any network congestion throughout the route, and hence greatly reducing your chances of coming across the Fortnite stutter lag. 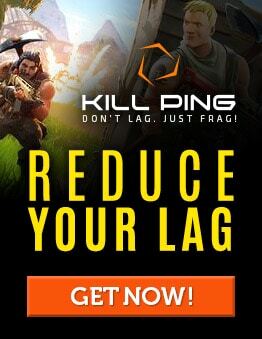 For more details regarding Kill Ping, check out the official website.